India is on our list of countries that we would like to visit. And then we would of course go to the Taj Mahal also. The perfect image for India! 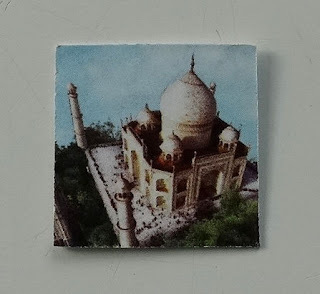 I love the pic for the Taj Mahal. I would love to see that also.